Whether your living space is a designer original, suburban tract house, or a cookie-cutter apartment, it’s the finishing touches that make a house a home, a home a showplace, and a garden or patio a source of endless pleasure. Lavish color photographs demonstrate how even the simplest detail brings depth and character to a space. 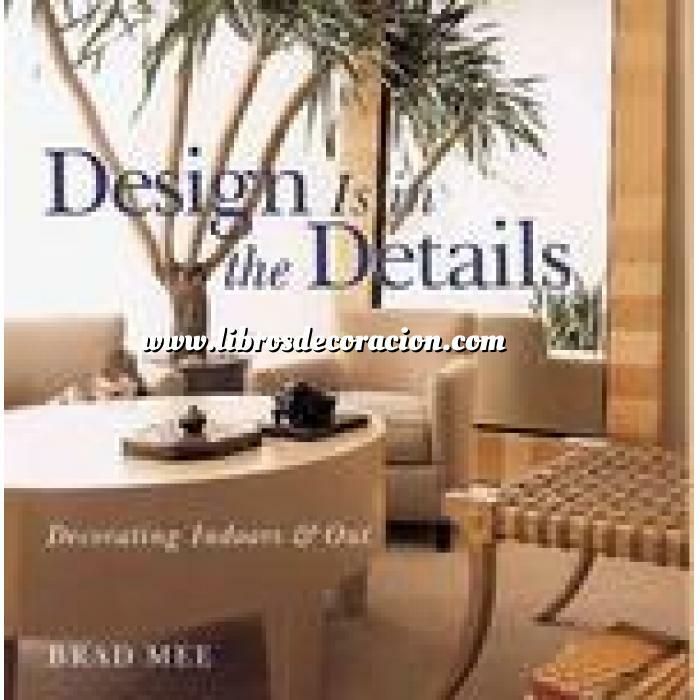 “With color photos and helpful tips, this book will inspire you to transform your home.